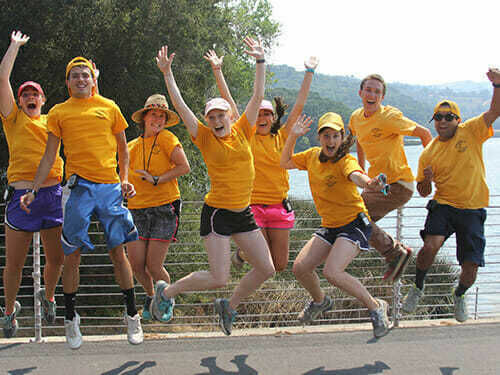 We are now hiring summer camp counselors for group and specialty program positions. 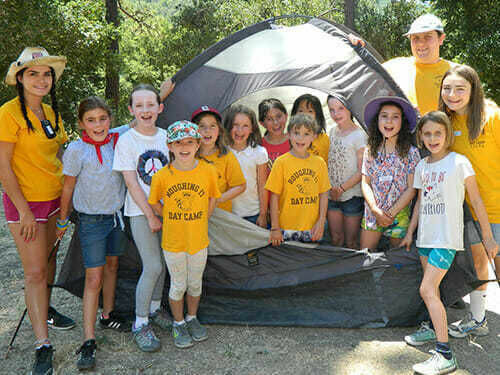 Group Counselors are leaders and role models who spend their entire day with a group of 15 campers and are responsible for planning activities as well as supervising campers at all times including the daily bus routes. 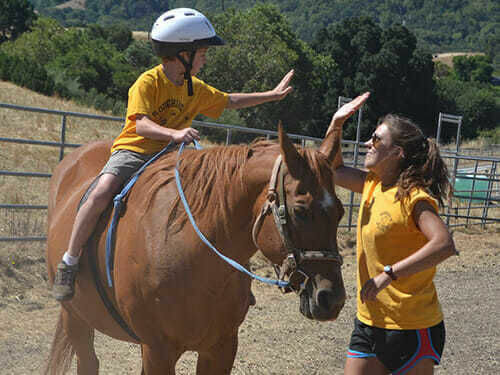 Horseback riding is one of our most popular activities at camp. We hire directors, counselors, instructors, groomers and feeders for all our horseback riding programs. Put those years of swim team to good use! Roughing It’s swim program is designed to be fun and challenging for all ages and abilities. We hire directors, counselors and lifeguards. Spend your days on the water! 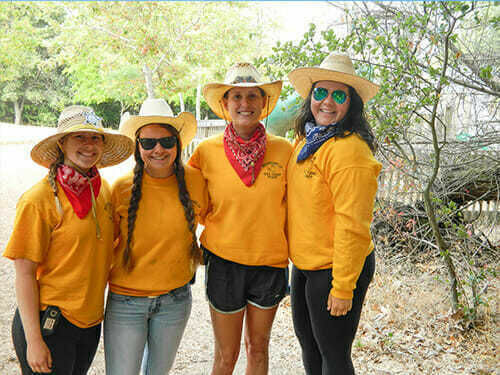 The Waterfront Staff are Roughing It Summer Camp Counselors that run the waterfront activites including canoeing, fishing, rowing and kayaking. 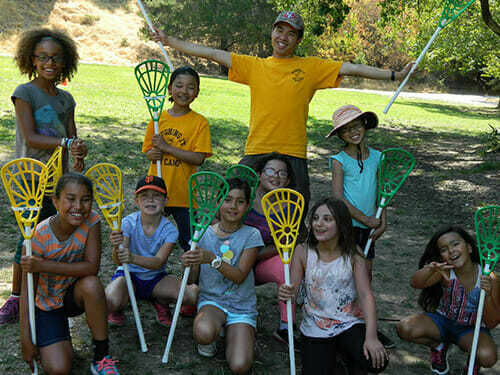 The Reservoir Staff are Roughing It Summer Camp Counselors that run traditional summer camp activities at the Lafayette Reservoir. These include arts & crafts, adventure, sports, environment and outdoor activities. Admin staff supervise and manage program areas and staff, and work additional hours at a higher salary. Admin staff attend an administrative training session at the end of May, in addition to staff training. 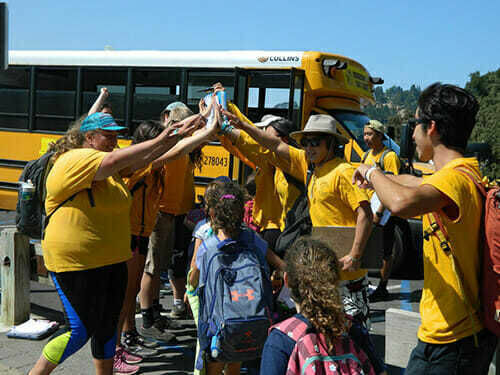 Support staff help behind the scenes but are crucial to the success of camp. Positions include maintenance, office support, media assistant, groom, and horse feeders.